Combine stylish hats by Lack of Color and the iconic architecture of Frey House II, and you end up with the most stunning Palm Springs photo shoot. Located high in the desert hillside, Frey House II was the personal home of revered architect Albert Frey, and at the time of its completion in 1964, the home was at the highest elevation of any residential property in the city. 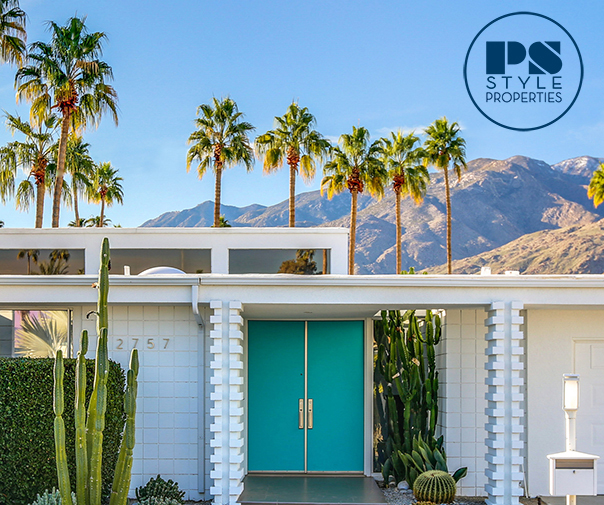 We love that one of our favorite brands chose to showcase their collection in this modernist masterpiece (and if you missed their past Palm Springs photo shoot at Edris House, you can see that here! ).